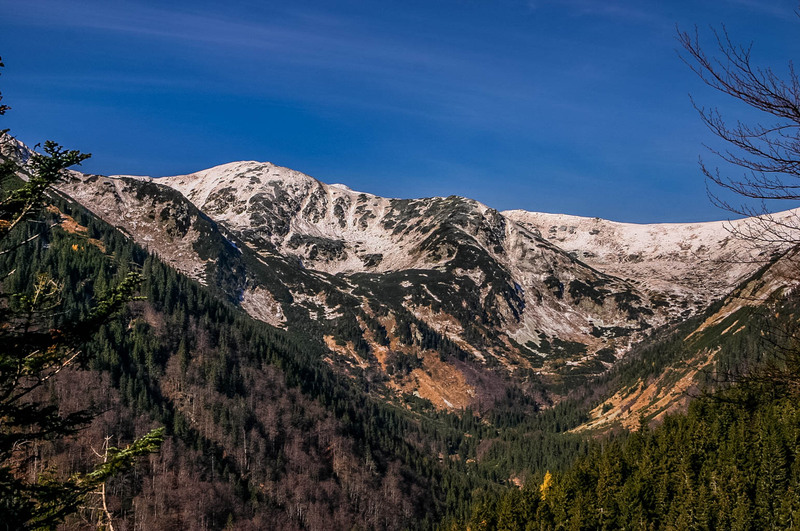 The director of the Low Tatras National Park and the Chairman of the European Wilderness Society recently signed a Memorandum of Understanding. The subject of the memorandum is a cooperation on the stewardship of the Skalka Wilderness in the Low Tatras National Park, and the commitment to carry out an International Wilderness Quick-Audit of the Skalka Wilderness in 2018. The size of the proposed Wilderness is approximately 2 500 hectares, with potential to expand to another 300 ha. The European Wilderness Society will audit the Skalka Wilderness according to the European Wilderness Quality Standard and Audit System. This is in line with the European definition of Wilderness developed by the Wild Europe Initiative. The International Audit of the Skalka Wilderness has three stages. The Low Tatra National Park will provide all necessary information to the European Wilderness Society, and contribute local support. If the proposed Skalka Wilderness meets the requirements of the European Wilderness Quality Standard Audit System, it will be certified and categorised accordingly (Bronze, Silver, Gold or Platinum). For the duration of the certification period, the Skalka Wilderness will be entitled to display the granted certification label. The Quick Audit is valid for an agreed period of 2-5 years. After this period a full-audit will be conducted, which is valid for ten years. During both these stages, the European Wilderness Society is permitted to verify the compliance of the certified areas with the Wilderness standards. What is European Wilderness Network?